With 13 rounds down, NRL has passed the season’s halfway point, so it’s time to consider the team of the year (so far). 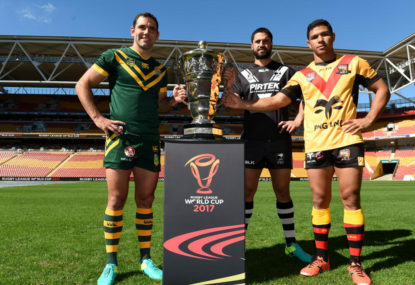 With the 2017 RLWC around the corner, I will try to project what the teams will look like next year. 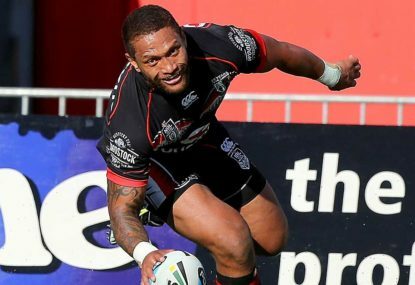 New rules allowing players to choose to represent second-tier nations has improved the quality of teams heading towards the 2017 Rugby League World Cup, meaning the Fiji team could challenge the top teams. 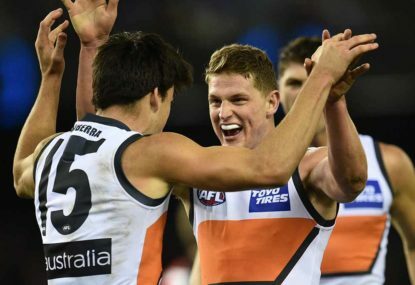 Why the Giant-sized hate for GWS? I must admit I am no AFL fan. I haven’t been to a game and I’ve watched no more then three this entire year. The NRL regular season is over and after 26 rounds, 17 players stood above their peers to be named in my 2016 NRL team of the year. The NFL season kicked off last week, and to many fans, it was the start of a five-month journey that will end in Super Bowl 51 at Houston. Sunday afternoon’s 28-12 loss to Penrith made it apparent that the way the Bulldogs play cannot win a premiership. 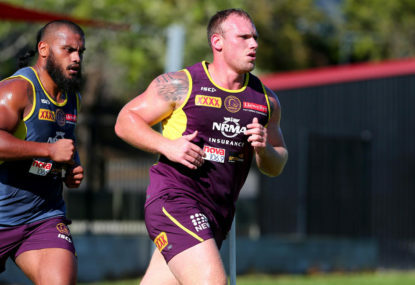 NRL has once again outdone itself by producing another great young batch of talent. 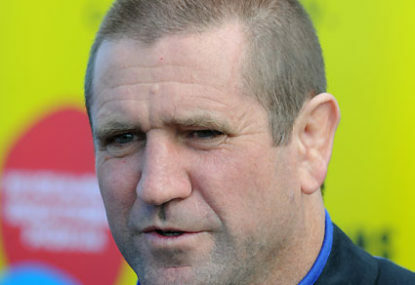 There has been quite a lot of chatter and debate regarding who is the greatest halfback of all time in rugby league. 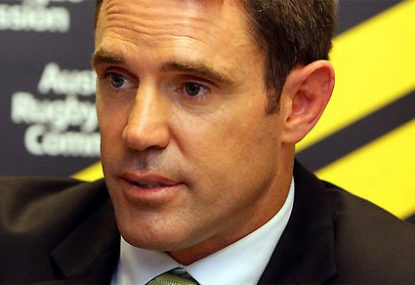 Who makes the Kiwi team for the Anzac Test? The New Zealand Kiwis – who happen to be the number one ranked team in the world in rugby league – will do battle with Australia in their annual Anzac Test match. 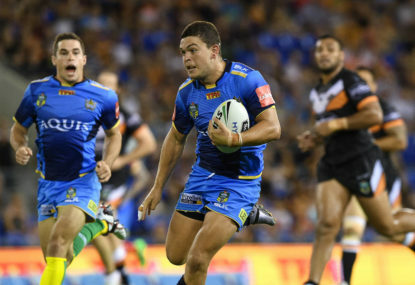 The Wests Tigers have been one of the most inconsistent teams in the NRL since their inception. Today I continue my series naming each team’s best ever side. The St. George Illawarra Dragons team will be named, and this article will only focus on players who have played for the joint venture. 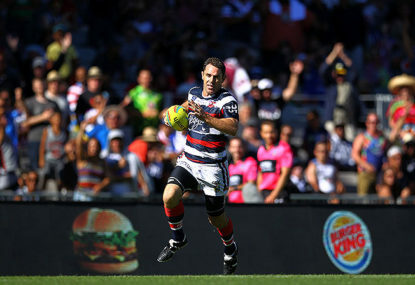 Today I continue my series with the Sydney Roosters, the only team to play every single season in rugby league history. Today I will continue my series naming the greatest all-time teams for each NRL side. I will continue with the South Sydney Rabbitohs. Continuing my series of greatest teams, today we look at the Penrith Panthers. 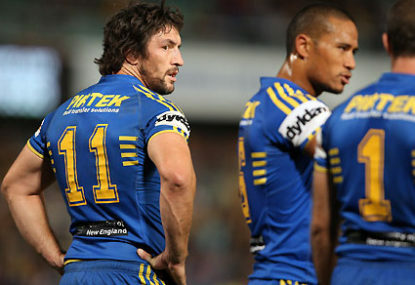 Today I continue my series by naming the Parramatta Eels’ all-time greatest team. I continue my series by naming the New Zealand Warriors’ best team ever. 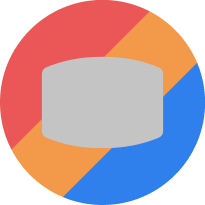 Can someone show their history off the picks that have had . Also since they are going well now do they get same amount of draft picks as anyone else. JT has more Dally M Medals, but won his first one with Johns missing 8 games and still lost by 1 vote. Golden Boots weren’t awarded from 1991-98 Johns prime. Yes by pure numbers JT has more awards but look at in context, Johns wins. JT leafs the Golden Boot 3-2, but it wasn’t awarded from 1991-98 Joey prime years. JT beat Johns by 1 vote in 2005 Daly M Medal even though Johnd missed 8 games. Also Johns played by such a better era of halves Noddy, Alfie and Sticky. Once again point out where this article is not factual. I don’t see any bias here, explain to me where the loose facts are. Point out my “factual errors” , please show me. Explain to me how, I was fair to both sides what points did I miss out to cause such a bias? I did note Johns couldn’t find a secured spot In Origin, however last 3 games Cronk didn’t play NSW won and JT played ordinary. JT was bench player who only played because Steve Price got injured. He wasn’t even in the first choice 17, while Johns made the greatest clutch play off all time in a GF. Yes I know it was during Super League era but you cant say JT’s 2004 premiership was greater then Johns 1997. Okay for argument sake lets take away their first GF wins. in 2001 Johns beat the Eels who were shortest priced favourites in 20 years and highest scoring attacking team, Johns blew them off the park 24-0. While JT had 0 line breaks, try assists, 2 errors, with one error leading to a try. So tell me which GF performance was better? 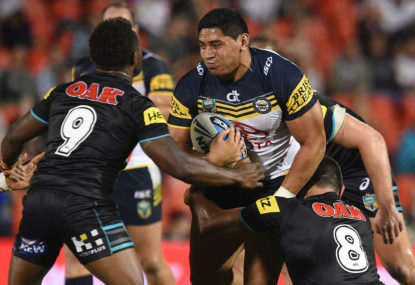 The Eels second row is very strong, Manu Ma’u is a machine be one of the best back rowers last 2 years, Moeroa is going to be the next great lock and Kenny Edwards before his injury was so damaging on the edges, the Eels weakness is their edge defence and in consistency. RTS is a legit too 5 player in the NRL right now, SKD Perret and Mullins were never like that in their careers. 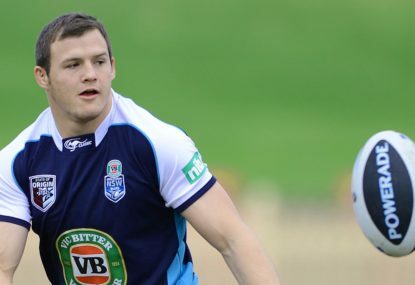 Merritt was NRL leading try scorer when South won the wooden spoon he played for NSW. 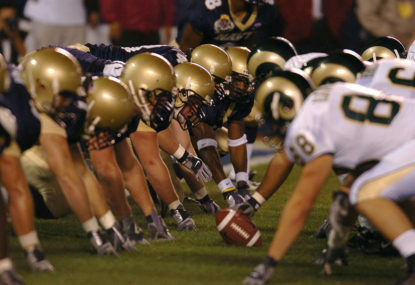 The real question is are they better then other all-time teams. 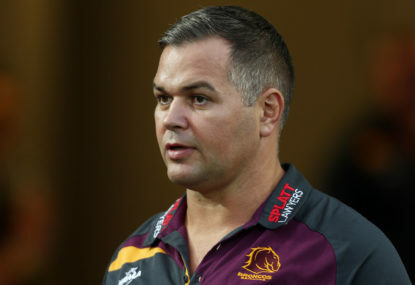 Nathan Merritt is the clubs leading try scorer and his consistency warrants selection, the halves of Pittard and Grant led them to many premierships, sorry I wasn’t old enough to watch footy before the 60’s and there is not enough footage or video of that time to make them a selection. Glen Morrison is most underrated player he has 0 rep games. Morgan played all 3 origins this year. Thanks for pointing that out, I just looked at the NRL website and they have the Warriors 2nd last in alphabetical order, don’t worry I’ll do them next. 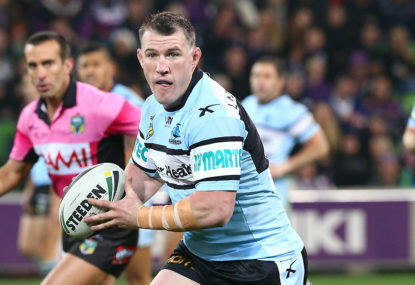 Well the Sharks have a Better back row then the Broncos Gallen, Miller and Pierce better then Parker, Tallis, Thorn also have better centers Steve Rogers and ET better then Hodges and Renouf. However Brisbane have better halves, props and fullback. One absolutely amazing season does indeed get you in this team as a utility of the bench. Barba won the Dally M led the NRL in try’s, line breaks, tackle busts. You have to ignore what he done off the field, can you name a Bulldogs player who had a better year then he did? His 2011 season was great as well. Yeah I based it on how they preformed at the club. Thurston was primarly a bench player at the Bulldogs therefore he didn’t make the term. If a player has an extraordinary season like Barba in 2012 which was one of the greatest seasons by a Bulldogs player,(won the Dally M Medal), gets him a spot on the bench as a utility. Tonie Caroll, Shaun Berrigan, Gene Miles and Petro make the bench.